Southland Leisure Centre 2000 Southland Drive S.W. 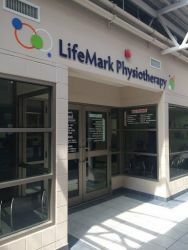 Lifemark Physiotherapy Southland Leisure Centre is a multidisciplinary clinic offering physiotherapy, sports medicine services, massage therapy, certified hand therapy, women’s and men's lumbo-pelvic health therapy, orthotics, bracing, and acupuncture services. 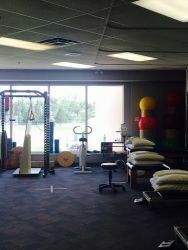 We have a large treatment area and a number of private rooms for massage therapy, acupuncture services and more. 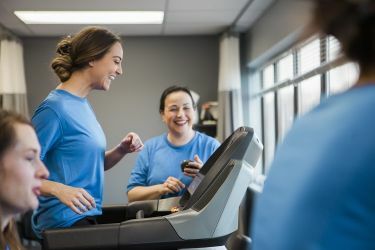 If your physiotherapy rehabilitation requires a gym exercise program we are able to access the Leisure Centre’s facilities. 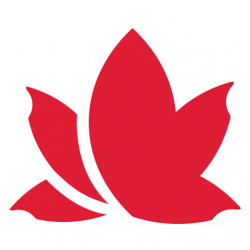 Our staff of professionals include physiotherapists, sports medicine physicians, a certified hand therapist, women and men's lumbo-pelvic health therapists, massage therapists, registered acupuncturists, a kinesiologist and an orthotist. You can be assured you will receive tailored and individualized treatment that best suits your needs. 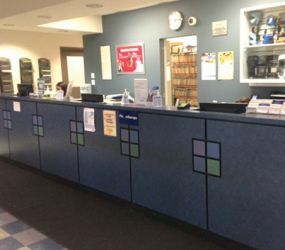 Our experienced and highly-trained staff provide treatment for workplace injuries, motor vehicle injuries, sport injuries, post-fracture or post-surgical treatment and everyday aches and pains. They can also provide custom bracing and orthotics. We have four sport medicine physicians available for consultations if referred from your family doctor, physiotherapist or chiropractor. We also have a physiatrist on location that offers EMG (Electromyography) testing to assess the health of the muscles and nerves. 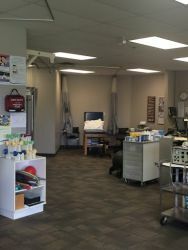 With a certified orthotist on staff, Alberta residents are eligible for funding for many custom devices through Alberta Aides to Daily Living (AADL) with a physician’s prescription. We also provide services to individuals who are insured by the Worker’s Compensation Board (WCB), Non-Insured Health Benefits (NIHB), and Department of Veteran’s Affairs (DVA). 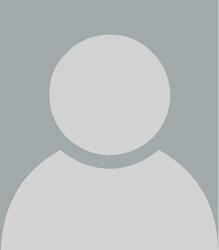 Private extended health care insurance plans often provide partial funding for orthotic devices. Your treatment may be partially or fully covered if you have extended health benefits, a worker’s compensation claim, or were injured in a motor vehicle accident.